We are pleased to be working alongside Moreton Bay Regional Council for a 2nd year offering local residents the chance to try scuba diving. 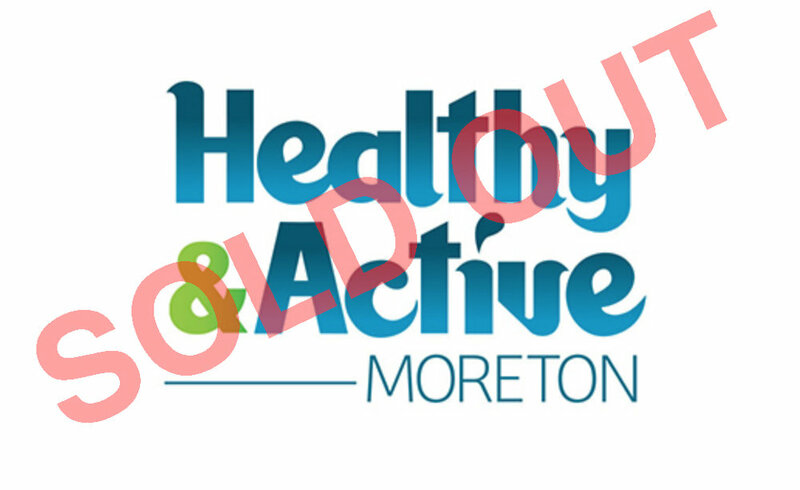 The council's Healthy & Active program is designed to encourage residents in the area to be more active, more often through a range of sports and activities. These activities are subsidised by the council in order to encourage people to get active. Our first session in September sold out in a matter of hours. We will be running more sessions in October, November and December at different pools within the region. Keep an eye on the council website here for information on future dates and locations as well as dates for when the bookings will open. 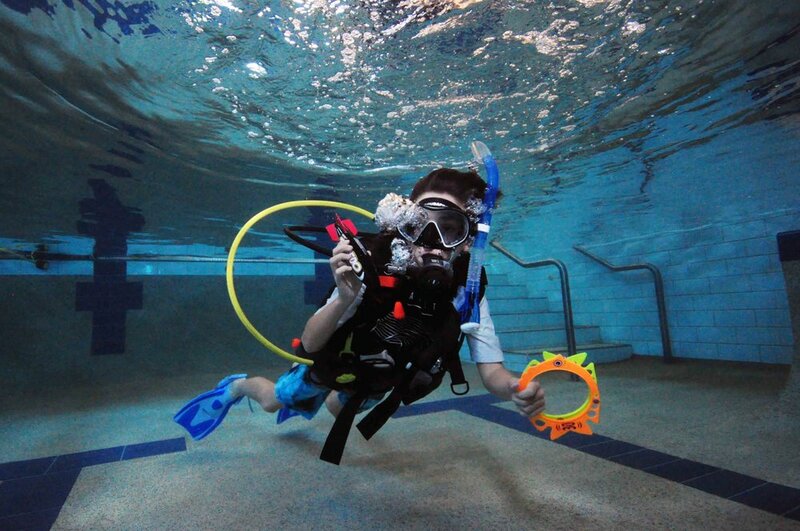 10 Reasons Your Child Should Learn to Scuba Dive! Imagine opening up a whole other world of fun and adventure for your child. Kids aged 8+ can discover what it's like to take their first breath underwater and be weightless like an astronaut. When they turn 10 they are ready to take all their skills and start their ocean adventures. 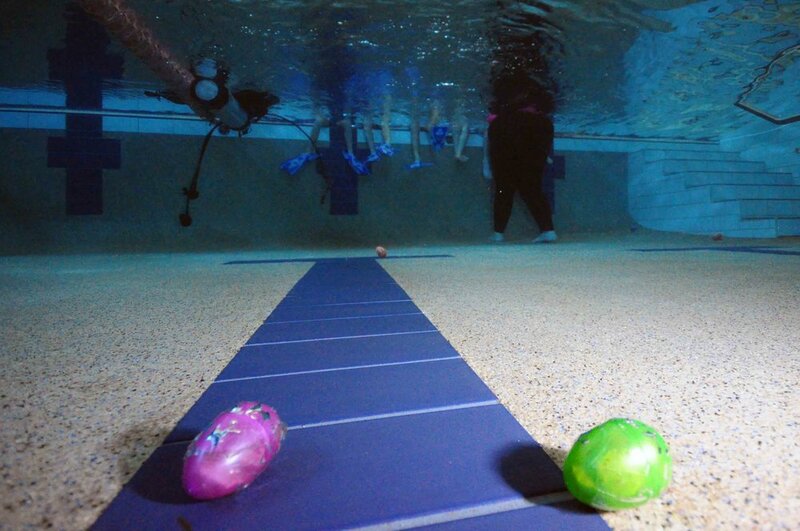 Last weekend we held our first underwater Easter egg hunt alongside our kids’ scuba program. I had no idea how quick kids could move underwater when chocolate was on offer. We had lots of fun and it was great to see all the kids practising their snorkelling and freediving skills. After the hunt we ran a PADI Bubblemaker session for our divers. It’s always so great to see kids take their first underwater breaths and know all the amazing adventures that await them as they continue with their diving Journeys. Ours divers did a great job of mastering their underwater hand signals, with big ok’s from all the kids. In no time we will have them having whole conversations underwater. We will be running lots more PADI Bubblemaker’s throughout the year and PADI Seal Teams for those divers that want to continue to the next level. Visit our website here for all upcoming events! Sunday saw Aquaventures run another PADI Bubblemaker program. We had 2 participants who both took to breathing underwater straight away and loved it. We know these kids' will become fully fledged Open Water Divers very soon. For one of these kids' it was their birthday. 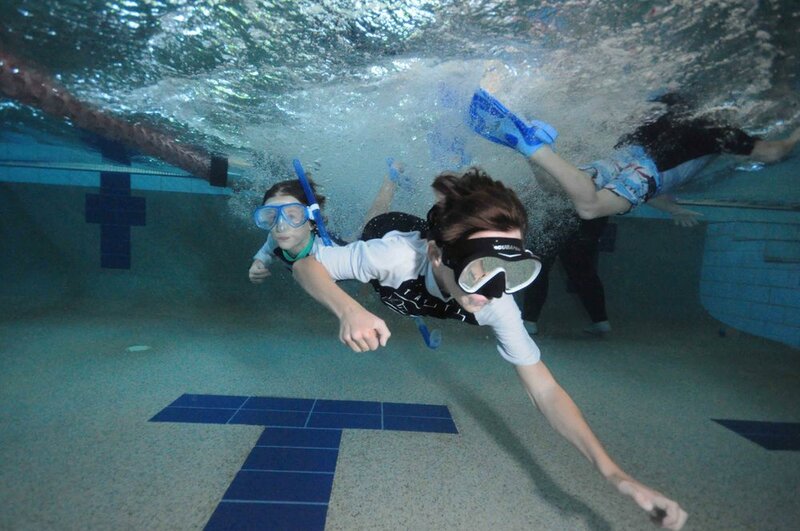 We couldn't think of a better way to spend it than being underwater! So if your child is 8+ and about to celebrate their birthday or for that matter about to turn 8, why not book them a kids diving experience for their birthday. Aquaventures is Brisbane's specialist kids' diving school and as well as the PADI Bubblemaker programs we run, we also offer kids' scuba birthday parties. Check out the Scuba Parties page of our website for more details or contact us! Brisbane's specialist kids' scuba diving school launches with it's launch party being held on Saturday 10th of September.